Our Breakfast club is available for children in Reception, Year 1 & 2 and is run by our own staff. The children enjoy cereals, toast, muffins & crumpets, yoghurts & fruit, water, orange & apple juice. After eating and time permitting they enjoy activities and play, they also learn to tidy up after themselves. At 8.40am the children are then escorted to their classrooms in time for their school day. Our nursery afterschool club provision runs from 3.30pm to 5.30pm (6.00pm from September 2019) and is specifically designed for nursery children that attend Whiteheath only. It is held within the nursery area, we will provide snacks and refreshments for your child. Collection is strictly 5.30pm (6.00pm from September 2019) from the Nursery garden gate. The Nursery will be closed after this time and children will need to be collected from the Mobile Classrooms via the Nursery Garden. We reserve the right to charge for late collection. When collecting your child/children from our Afterschool Club please ring the bell situated by the nursery garden gate, EnergyKidz staff will open the gate and ask you to walk around to the mobile classroom & if collecting from the Holiday Club follow the directional arrows from the main front gate to our school Reception Area & ring the mobile doorbell to alert Holiday Club Personnel of your arrival. Our partners Energy Kidz are now running action-packed clubs during each of the school holidays. Each of these have a theme, more details and booking information can be found on their website http://bookings.energy-kidz.co.uk/. For further information, Competition Giveaways and exciting Holiday Club updates, check out their Facebook page http://www.facebook.com/EnergyKidz/. Energy-Kidz Please click on their web page for more details. We will once again be welcoming ‘The Elms’ camps during the Easter and Summer holidays, their flyer with all information contained will be sent under separate cover via our Parentmail system. For more information please visit their website (link below). Dance Club - I GOT SOUL - FLYER. A wide variety of school run 'after school clubs' are offered during the Spring term to our year 1 & 2 children. 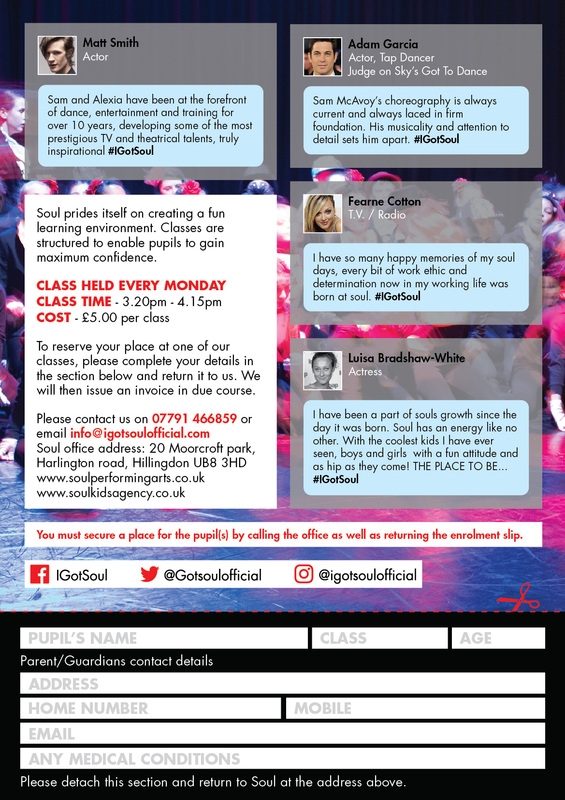 We are only able to offer these school clubs due to the goodwill of our teaching staff who kindly run the clubs in their own time. 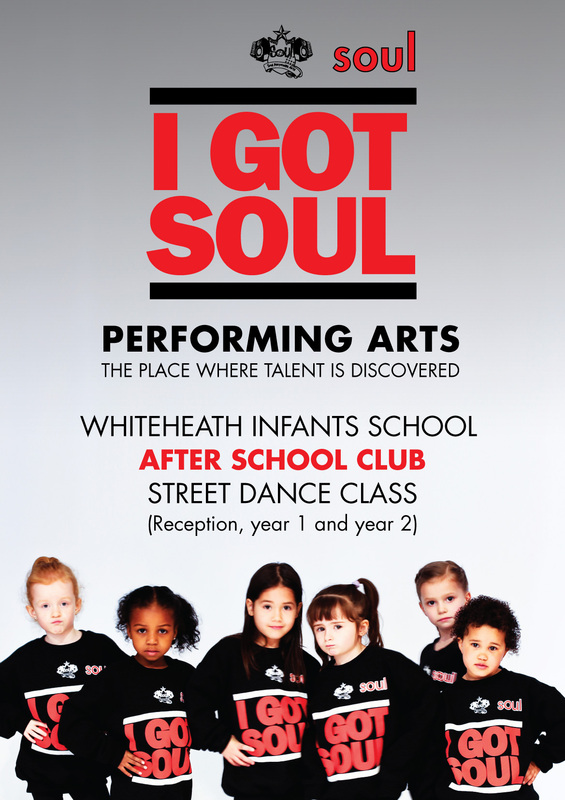 We aim to ensure that every child has an opportunity to attend at least one school club in their time at Whiteheath. To encourage children to explore ideas and concepts through reading books, poems and art work. Which takes place at certain times throughout the school year and encourages the children to have an interest in gardening and growing vegetables to promote healthy heating. The club is registered with the RHS Campaign for School Gardening.